Despite the photographer's claim that the title he gave his photo was lame, I actualyy like it. 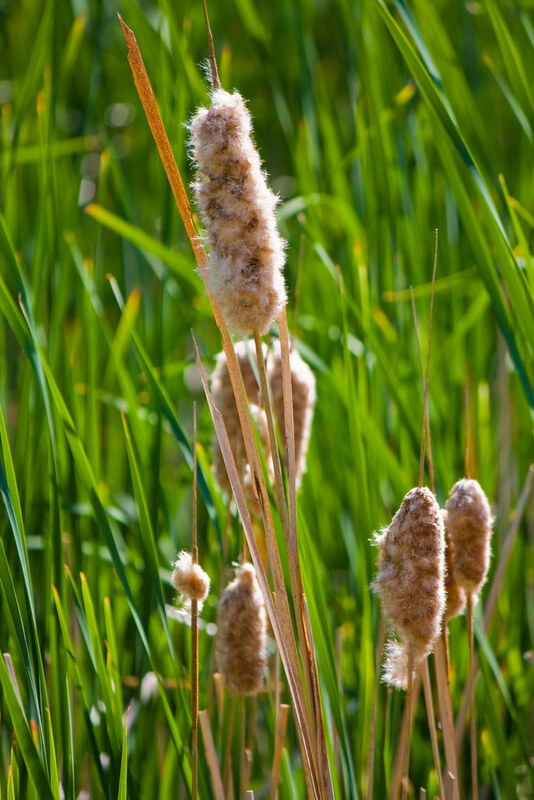 I had never though of an exploded cattail as nature's corn dog. Very creative.